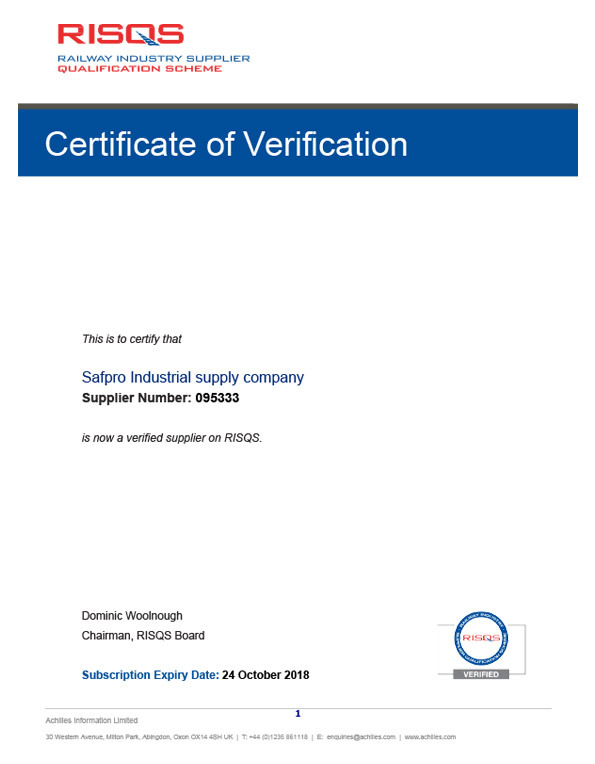 All our products are fully compliant to safety standards and accredited. We supply some of the leading Companies in the UK and Europe, and are therefore committed to providing a consistently high level of quality products and service, whilst acting responsibly towards mankind and the environment. 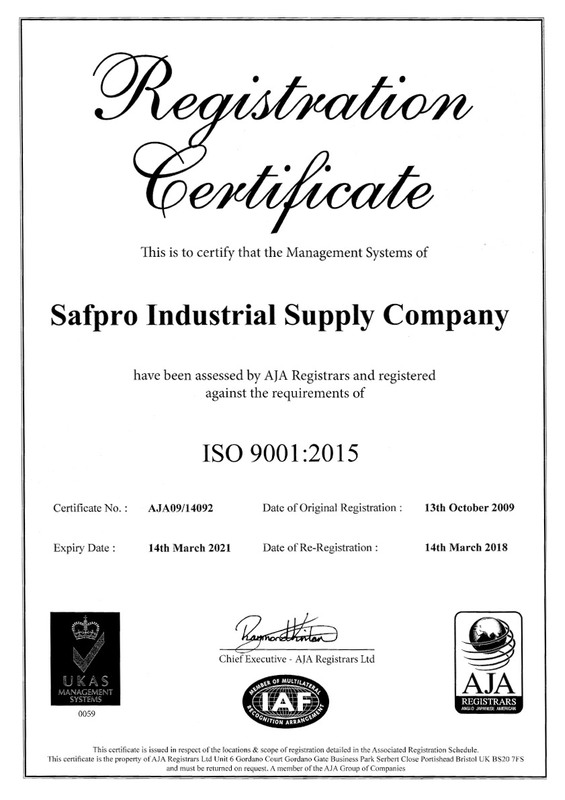 ISO 9001 is the internationally recognised Quality Management System. We supply some of the leading Companies in the UK and Europe, and are therefore committed to providing a consistently high level of quality products and service, whilst acting responsibly towards mankind and the environment. 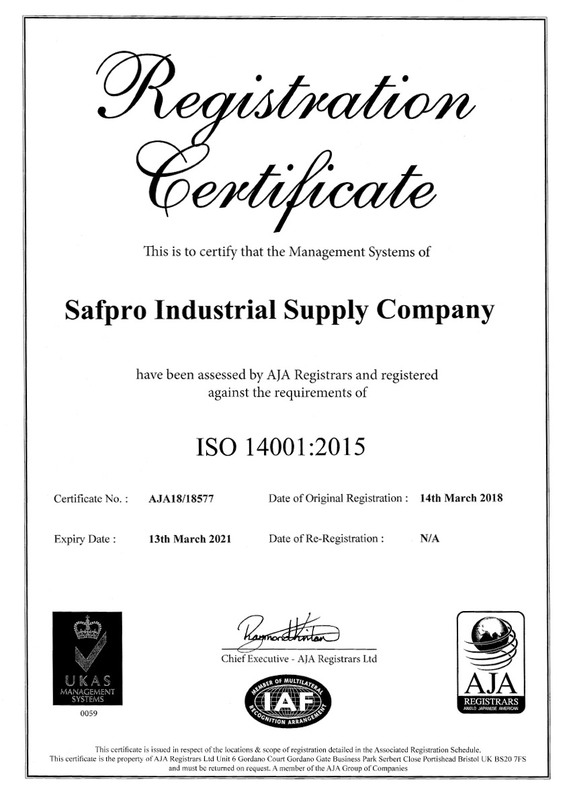 ISO 14001 is the internationally recognised Environmental Management System. 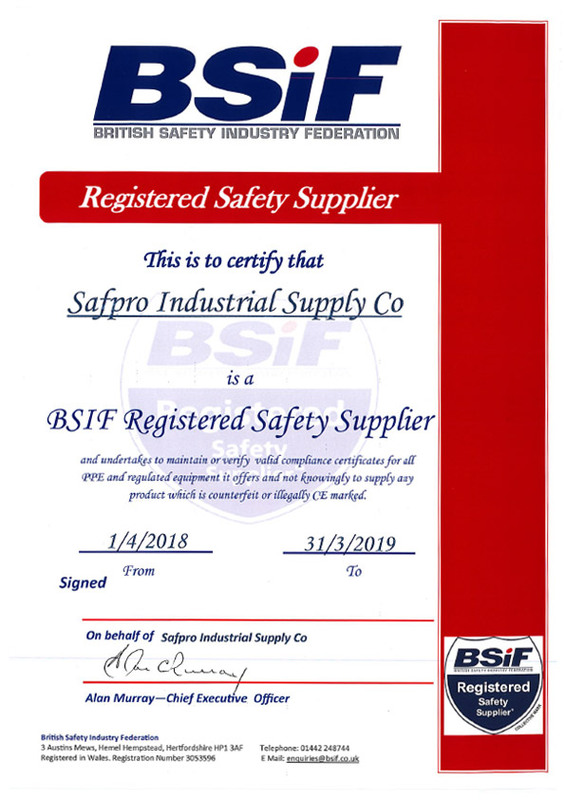 The BSIF has created the Registered Safety Supplier (RSS) scheme. 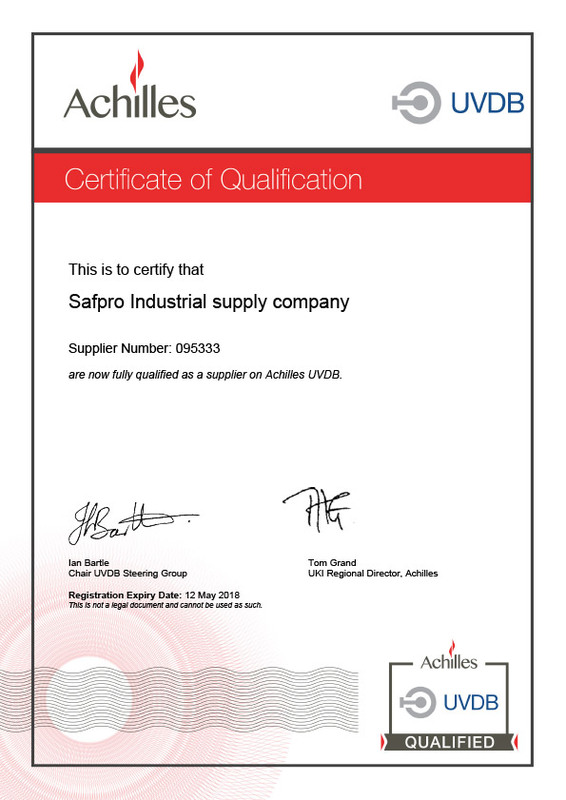 Companies displaying the scheme’s logo have signed a binding declaration that the safety equipment they offer meets the appropriate standards, fully complies with the PPE regulations and is appropriately CE marked. RISQS remains central to the safe and cost-effective procurement of railway products and services, providing assurance for 110-plus buyers including Network Rail and TfL to do business with confidence with over 4,300 suppliers.